Irol MC wins the third wildcard in San Marino’s Eurovision selection! After Emma Sandstrom and Giovanni Montalbano have been selected as the first two wildcards of San Marino’s Eurovision selection, San Marino RTV has now picked the third wildcard – Irol MC! Irol MC (Lorenzo Salvatori) is a Sammarinese rapper, who is no stranger to Eurovision, as he was the spokesperson for San Marino in the 2016 Contest. 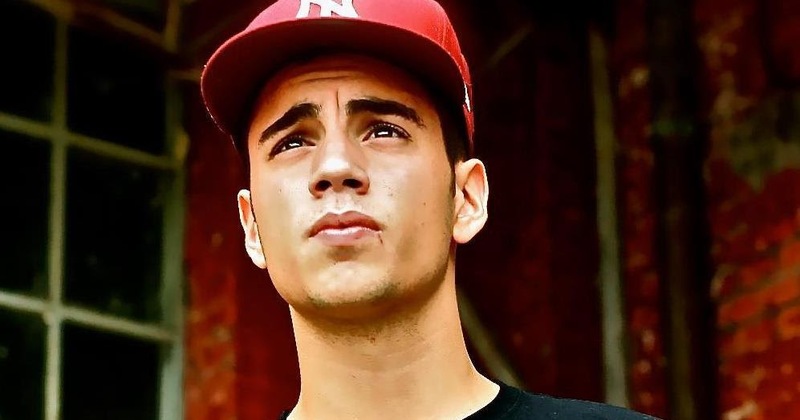 He took part in the first season talent show “I Talenti dei Castelli” in San Marino in 2015, a show inspired by the “Got Talent” format, and he also won it. These are the semi-finalists for Selecţia Naţională Eurovision 2018! Details of the Polish Krajowe Eliminacje announced!